Kieran York has authored both Sapphic fiction and poetry. Her lesbian mystery series, Timber City Masks, and Crystal Mountain Veils, featuring Royce Madison, were originally written and published in the mid-1990s. A second edition of them was recently released by Scarlet Clover Publishers. Shinney Forest Cloaks was published in 2015 and is the third in the series. Rasp Meadow Crossing is the forth. The first three Royce Madison mysteries have been on the Amazon 100 Best-Seller’s List -LGBT Mysteries. 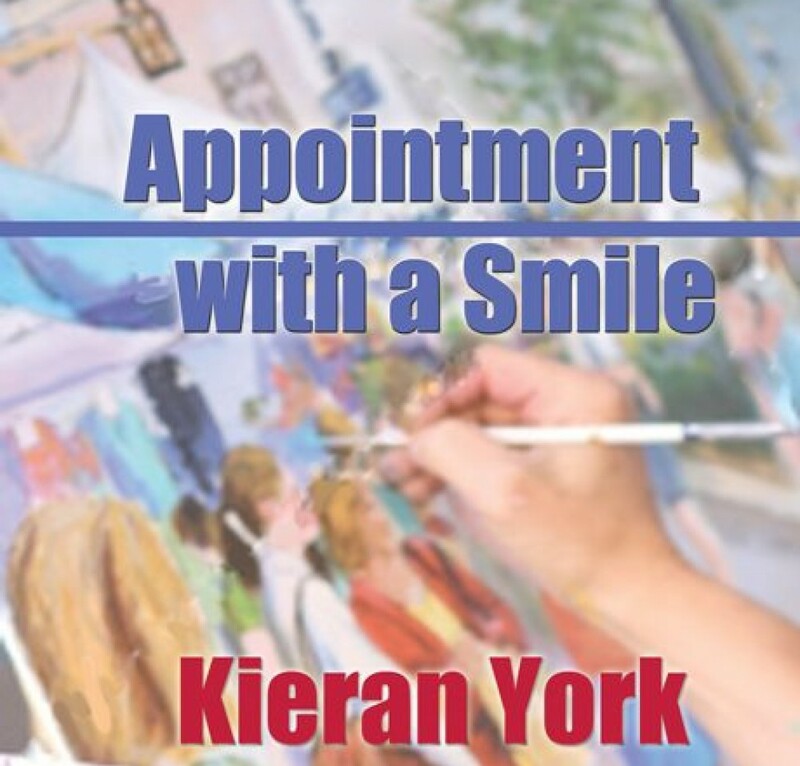 York’s fiction also includes Appointment with a Smile, published in 2012. It was a 2013 Lambda Literary Society Award Finalist in the Romance category. Careful Flowers was released in 2013, followed by 2014 releases – Earthen Trinkets and Night Without Time. In 2015, Touring Kelly’s Poem, Loitering on the Frontier, Primrose, Trevar’s Team: 1, and thriller, Astray, were released. In 2014, her volume of poetry, Blushing Aspen, was published as Sappho’s Corner Solo POets book of poetry, and was a Finalist in the poetry category of Golden Crown Literary Awards. In 2015 the poetry book titled Realm of Belonging, was published by Scarlet Clover Publishers. York has two collections of lesbian short fiction. The first was entitled Sugar With Spice, and was published in 1989. The second was released in 201, and was called Within Our Celebration. Previously, during the seventies and eighties, Kieran worked as a reporter and reviewer for both newspapers and magazines, and was a magazine publisher for three years. She also wrote and performed songs with a regional woman’s band. She has been a guest lecturer and panel member at various events, including Rocky Mountain Book Exhibition and Colorado Musician’s Series. She is a member of Lambda Literary Society and Sisters in Crime. She has written for Journal of Mystery Readers International. In addition, she has given numerous campus and coffeehouse poetry readings, as well as taught poetry and creative writing workshops. She graduated from Fort Hays Kansas State University, and attended Mexico’s University of the Americas her junior year. Kieran lives in the Rocky Mountain Foothills of Colorado with her schnauzer, Clover. She enjoys music, literature, and art. She considers her valuables to include Clover, and her other family and friends, her library, her antique typewriter collection and her guitars. Additional information is at her website http://www.scarletcloverpublishers.com – and her Amazon Author’s Page at: http://www.amazon.com/author/kieranyork/ . Print interview: http://www.ultravioletlove.com – Click on Featured Author Series: Inside the Writer’s Head. Voice interview: http://www.beabehn.com Click on left side, Be(h)n’s Bookshelf for web-radio interviews on Appointment with a Smile and Careful Flowers – with radio host, Shawn Marie Bryan.